Enlisting in a nationwide initiative to end roadway fatalities within the next three decades, Wayne State University has partnered with Road to Zero, a coalition that develops and promotes lifesaving tactics built on evidence-based strategies and a systematic approach to eliminating risks. 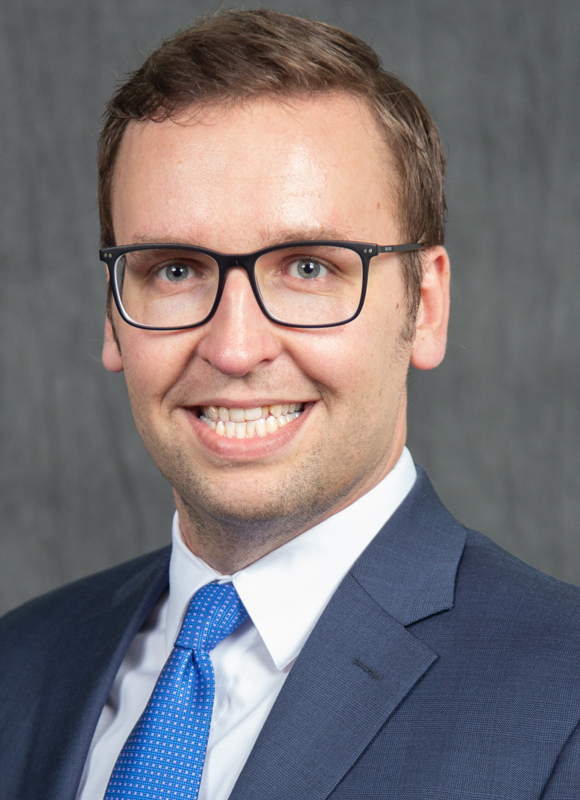 Steven Lavrenz, assistant professor of civil and environmental engineering, has committed Wayne State’s Transportation Research Group to join the coalition as its objectives align with the university’s ongoing efforts to develop and evaluate transportation safety innovations and integrate its research into policies and programs involving engineering, education and enforcement. “The Road to Zero Coalition is about promoting the concept of safe mobility for all people. Whether driving, walking, biking or using public transportation, there should be a universal expectation of safety and comfort on Michigan roadways,” said Lavrenz, who was involved with Road to Zero while working for the Institute of Transportation Engineers in Washington, D.C., prior to his arrival to Wayne State in fall 2018. Road to Zero was founded by a group of public and private entities, including federal government, state government, nonprofit and private sector entities to end all fatalities on U.S. roadways in the next 30 years. Since October 2016, more than 450 organizations, individuals and companies have joined the coalition. A growing number of universities are joining, but there are still fewer than 40 across the U.S., and only two — Wayne State University and the University of Michigan — in the state. According to the National Safety Council, which manages the Road to Zero initiative, the number of people killed in motor vehicle collisions jumped from approximately 35,000 to more than 40,000 from 2014 to 2016 — a 14 percent increase and the largest two-year percentage increase in over half a century. The death toll leveled off in 2017, and is likely to remain at or near that level this year based on preliminary figures released in August. The state of Michigan has not been immune from this trend; crash fatalities increased by more than 21 percent between 2014 and 2016, with approximately the same number of people killed (1,028) in 2017.